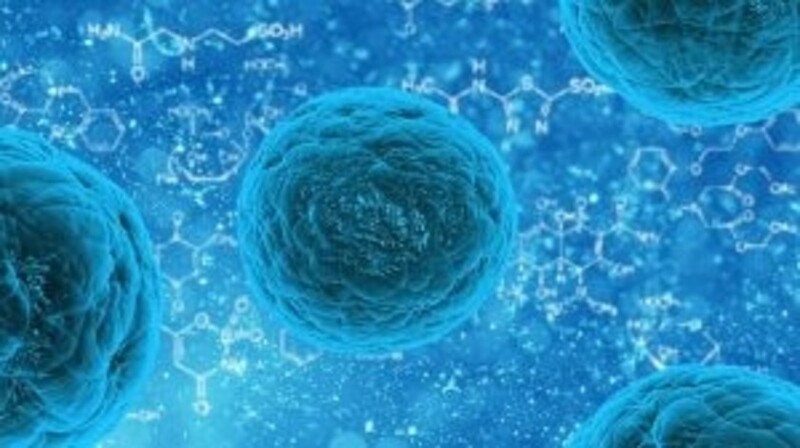 Cancer stem cells (CSCs) have recently attracted great interest because of their emerging role in initiation, progression and metastasis, combined with their intrinsic resistance to chemotherapy and radiation therapy. CSCs and its interaction with hormones in breast cancer are currently being investigated with the aim of uncovering the molecular mechanisms by which they evade conventional treatment regimens. In this review, we discuss recent experimental data and new perspectives in the area of steroid hormones and their cross-talk with breast CSCs. We have covered literature associated with biomarkers, hormone receptors and hormone responsive signaling pathways in breast CSC. In addition, we also discuss the role of miRNAs in hormone mediated regulation of breast CSCs.